No sperm? No problem! A new procedure solves cases of male infertility in which adoption or donor sperm were once thought to be the only hope for starting a family. A landmark international study tracked almost 60,000 pregnancies from a diverse selection of countries that included Brazil, China, India, Italy, Kenya, Oman, the UK and the USA. They found that the babies were overwhelmingly similar in size under the condition that they were born to well-educated mothers in good health who ate well during pregnancy. "Currently we are not all equal at birth. But we can be," says lead author Professor Jose Villar of the Nuffield Department of Obstetrics & Gynaecology, University of Oxford. "We can create a similar start for all by making sure mothers are well educated and nourished, by treating infection and by providing adequate antenatal care." 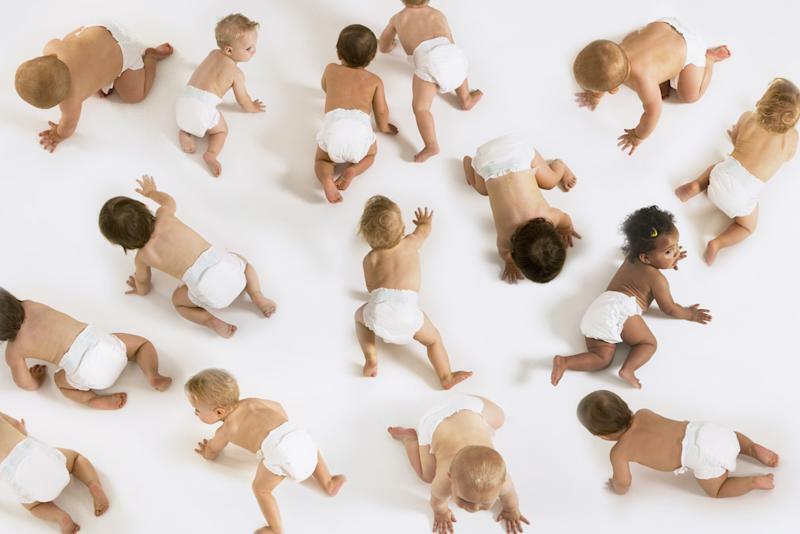 According to the study the diversity of the many growth charts -- over 100 of them -- used to track newborns the world over is a problem, and needs to be standardized like the one for children.